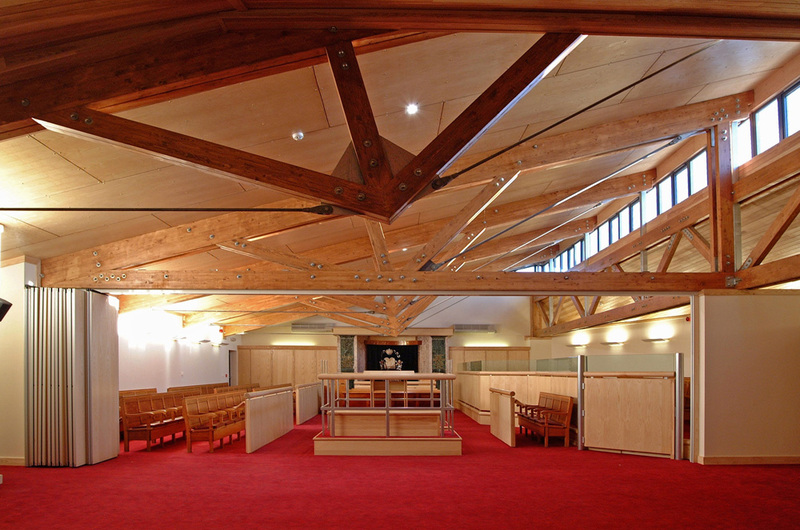 The existing synagogue was deemed no longer viable because of increasing maintenance costs due to its age and declining numbers of worshippers. 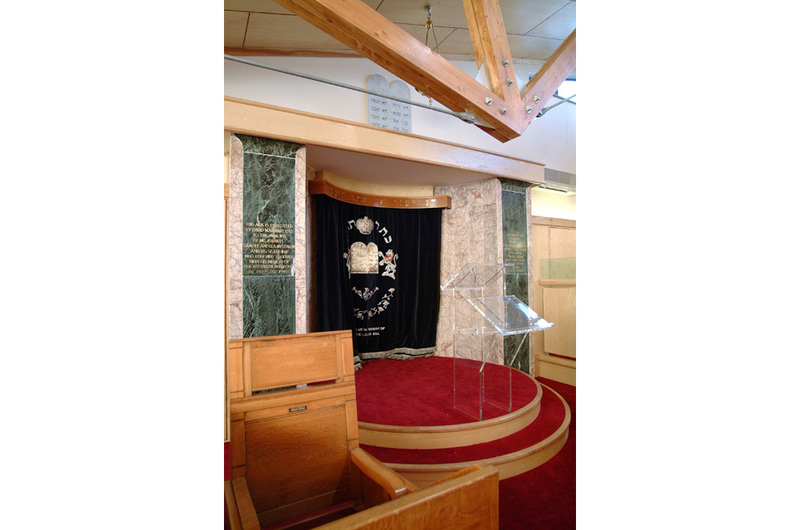 The decision was taken to redevelop the site to meet current needs of Liverpool’s Jewish community. 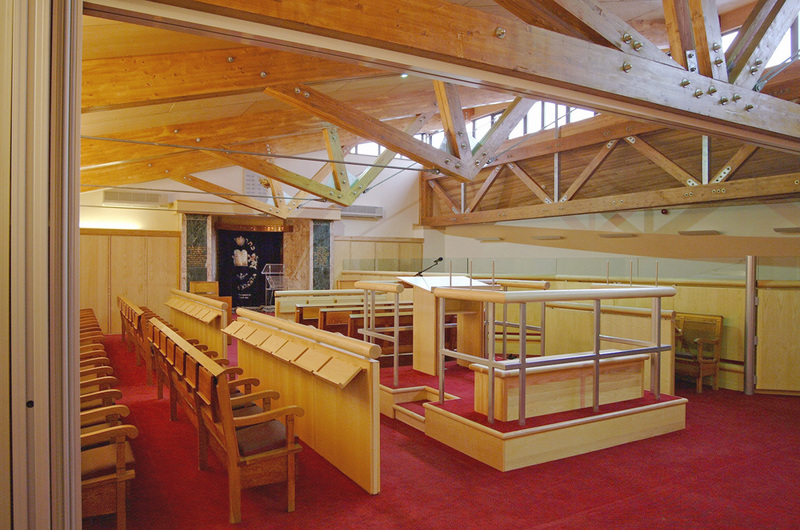 The new synagogue was developed in conjunction with the congregation and Rabbi to ensure all aspects of the layout met with their theological requirements. The space internally allows a number of separate rooms to be formed with the use of sliding acoustic walls, enabling the space to be used in the most efficient way. This scheme continues our long association with the Jewish community, we are currently working on a planning application for a large mixed use development including a sixty bed care home, refurbished synagogue with new ancillary space and 16 new build apartments to lifetime homes standard.